In this activity children are asked to work out a recipe for a new chocolate bar. Many children will have seen the film of 'Charlie and the Chocolate Factory', the theme for this activity. Children are asked to work out a recipe for a new chocolate bar. 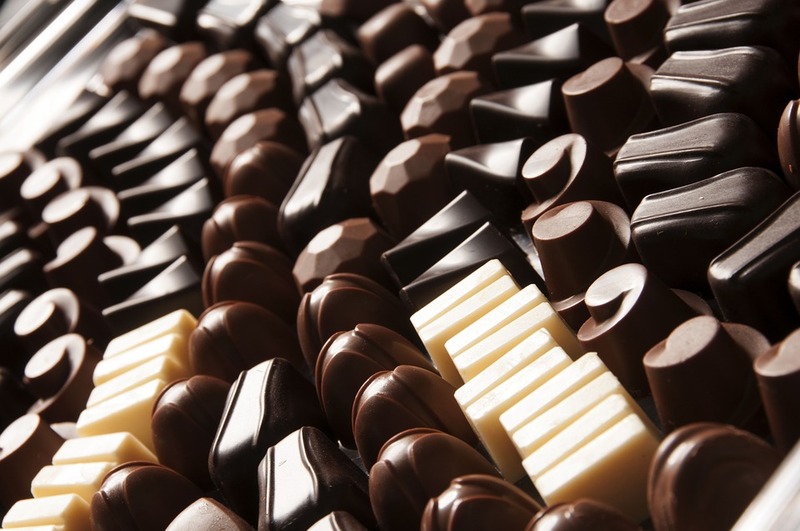 In particular, how can they get solid biscuits, raisins and silver balls to stay solid when chocolate needs to melt to make a bar of the right shape? Children further apply their knowledge and understanding of solids, liquids, melting and solidifying by working out how to make a solid cake with a liquid sauce in an extension activity. - That some changes cannot be reversed, and classify changes in this way. - To use knowledge about some reversible and irreversible changes to make simple predictions about whether other changes are reversible or not. Children will make predictions orally - and possibly in writing - and use their knowledge to create a recipe for a solid chocolate cake and liquid chocolate sauce.